Around 25 % of the 200 alumni were candidates in the 2014 parliamentary elections. The alumni have praised the Tunisian School of Politics especially for enabling cross-party relations and co-operation. 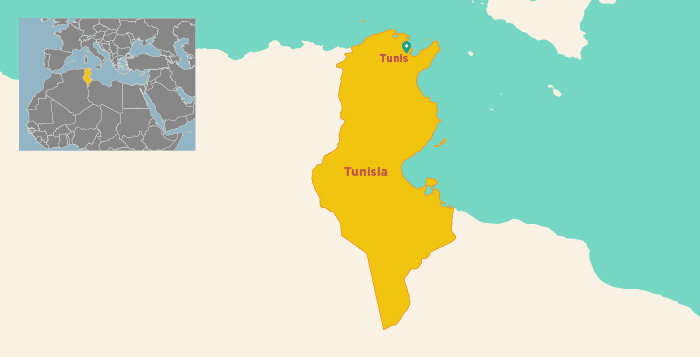 Since the Jasmine Revolution of spring 2011, Tunisia has taken determined steps towards democracy. Multi-party democracy, however, is new to the country, so the parties and politicians lack the knowledge and know-how when it comes to the principles and practices of democracy. 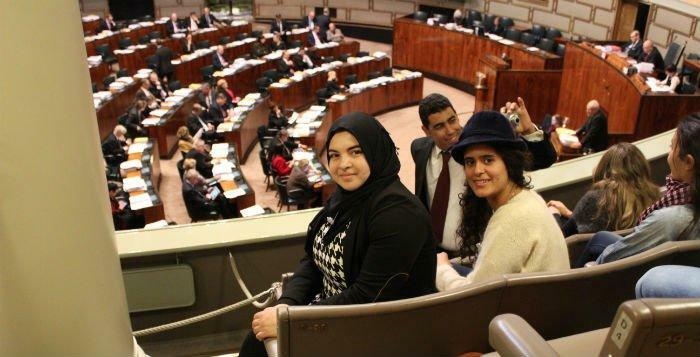 Demo Finland along with its partners set up the Tunisian School of Politics in 2012, with the goal of supporting a new political generation to co-operate and work peacefully to help stabilise Tunisian democracy. The Tunisian School of Politics (TSoP) has educated around 100 young politicians on the basics of multi-party democracy annually during 2012-2015 Since 2016 the basic course is attended by around 50 young politicians and more of the further education will be offered for the alumni. TSoP gathers together young people from different political parties and offers them knowledge as well as the practical tools for working in politics. Taking part in the school offers the youth a whole new skill set of working in politics, understanding the intricacies of a multi-party system, and the skills to work together across party lines. In April 2016, political parties participating in TSoP agreed to set up an interparty dialogue platform with the objective of providing the parties with a neutral zone where they can discuss issues of mutual concern. TSoP also holds talks open to the public along with political parties, the civil society and other society members to further promote a peaceful and constructive political discussion. The school is made possible by the Tunisian Centre des Etudes Méditerranéennes et Internationales (CEMI), partnering with Demo Finland and the Netherlands Institute for Multiparty Democracy (NIMD). The Tunisian School of Politics has quickly stabilised its place on the Tunisian political field. With the general trust in politics and parties remaining low, there is a real need to strengthen democracy and trust especially outside the capital Tunis. In 2014-2015, an EU-funded project took the Tunisian School of Politics to a local level, into the governorates of Médenine, Gafsa, Kairouan, Kasserine, Kef and Sfax. While training the local-level actives, the project also put together local platforms for party and civil society actives, thus creating links between local and centre levels through mentorships.